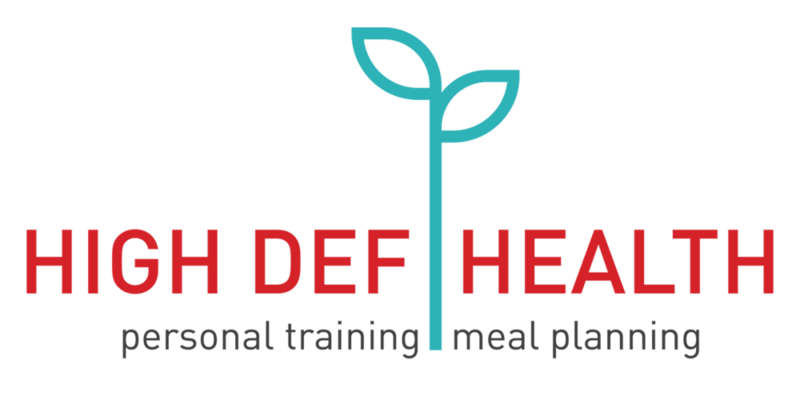 Highdefhealth.com is the sole owner of the information collected on this site. We will not sell, share, or rent this information to others in ways different from what is disclosed in this statement. This web site contains links to other sites. Please be aware that we highdefhealth.com are not responsible for the privacy practices of such other sites. We encourage our users to be aware when they leave our site and to read the privacy statements of each and every web site that collects personally identifiable information. This privacy statement applies solely to information collected by this Web site. If you have any questions about the security at our website, you may send us an email here: [email protected]. If a user’s personally identifiable information changes (such as your zip code), or if a user no longer desires our service, we will endeavor to provide a way to correct, update or remove that user’s personal data provided to us. This can usually be done at the member information page or by emailing [email protected].